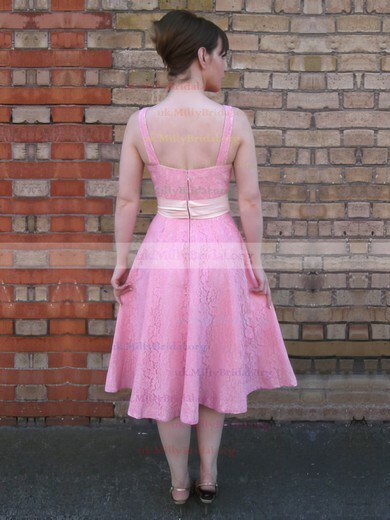 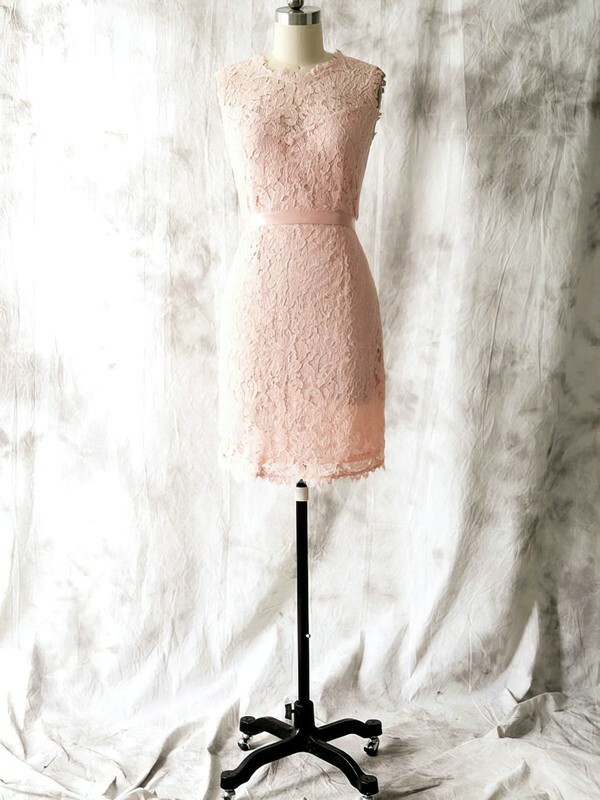 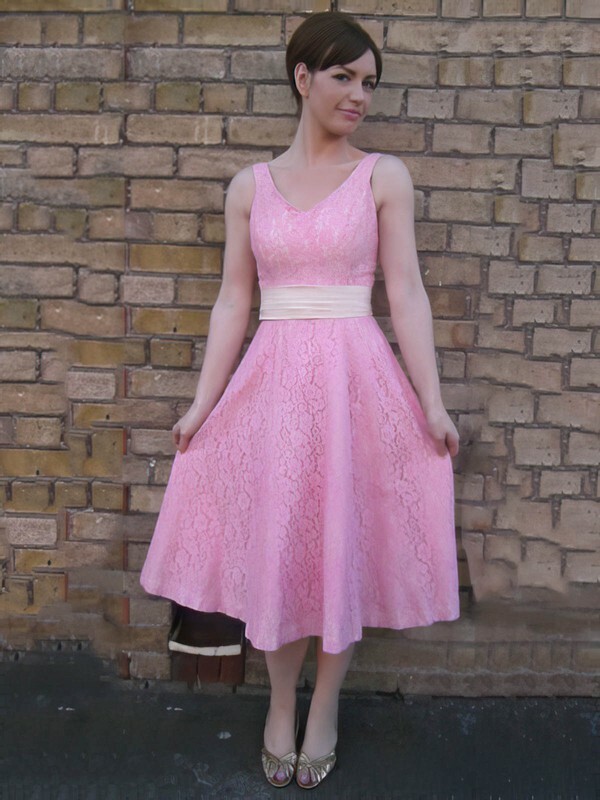 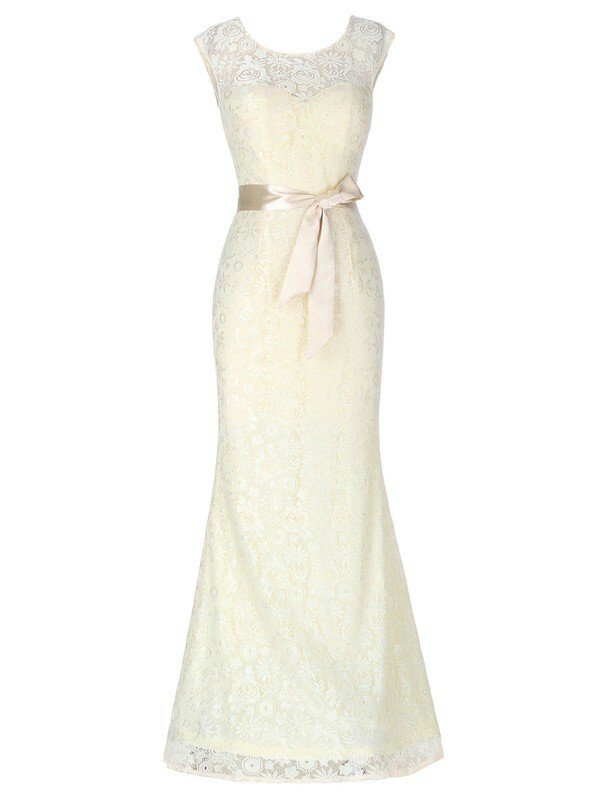 Make wedding season vintage and romantic in lace dresses. 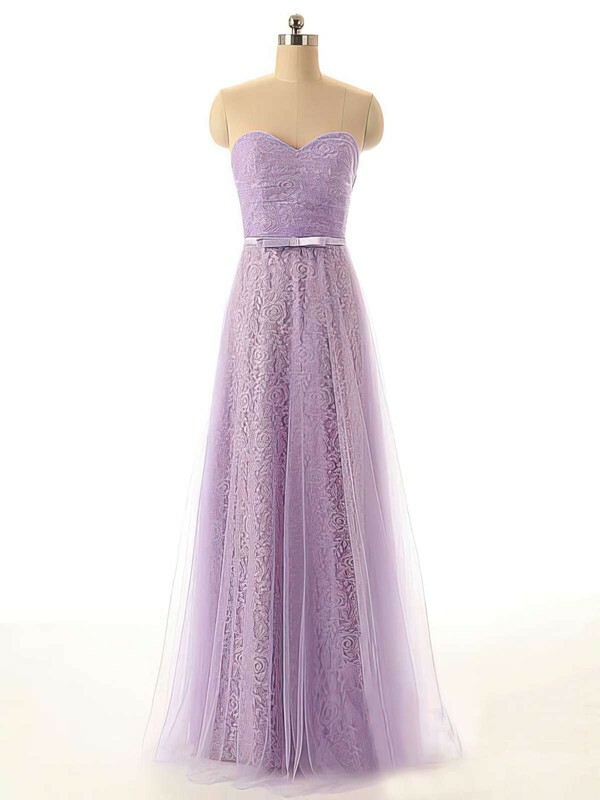 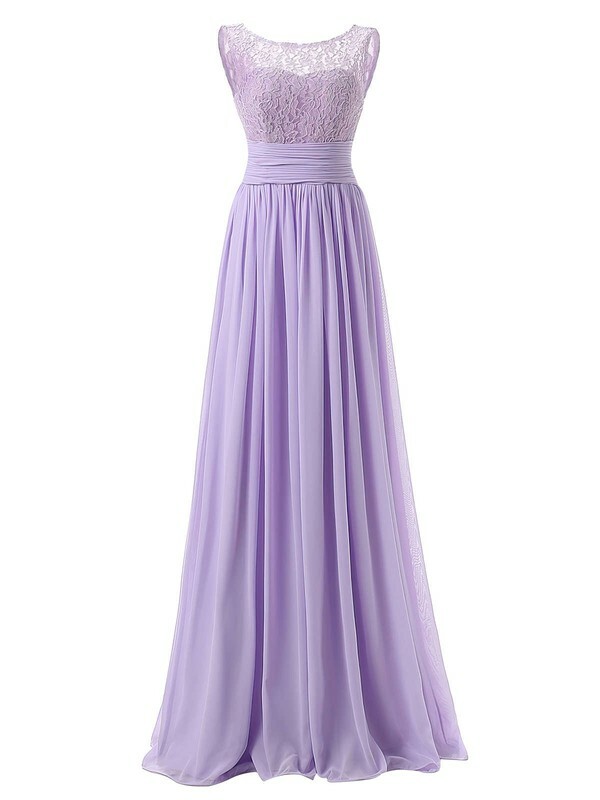 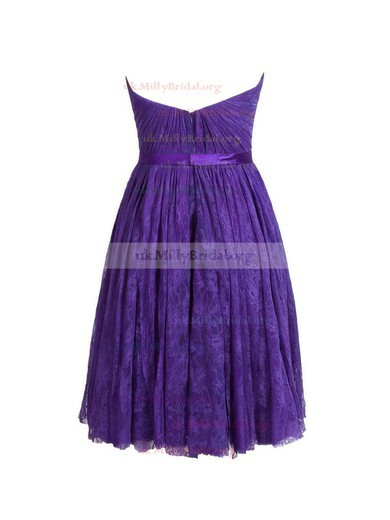 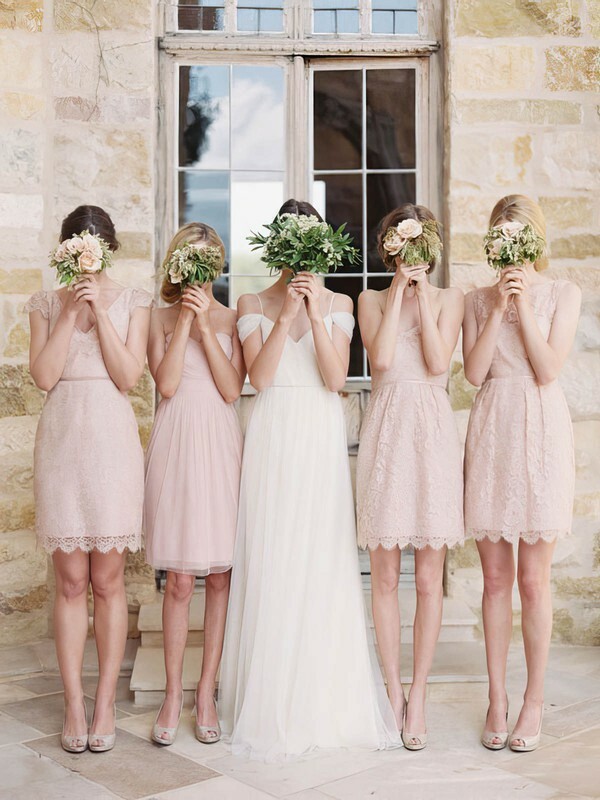 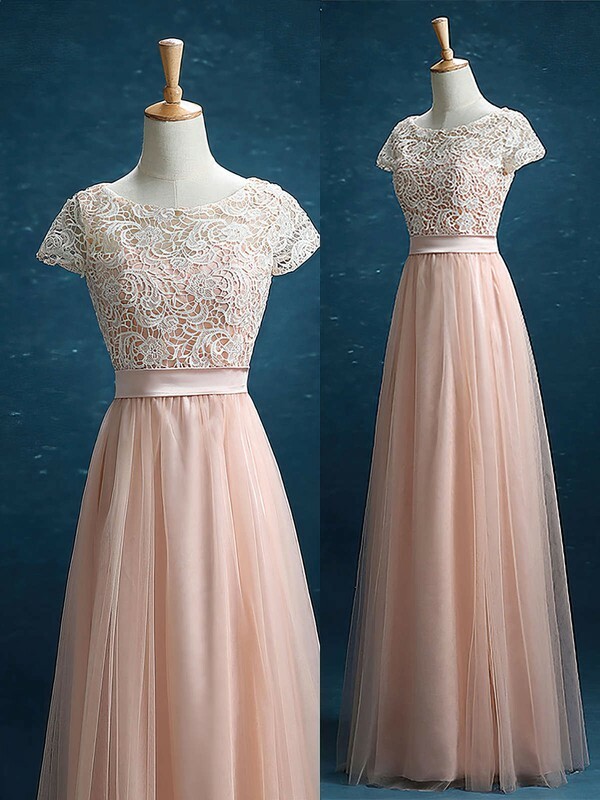 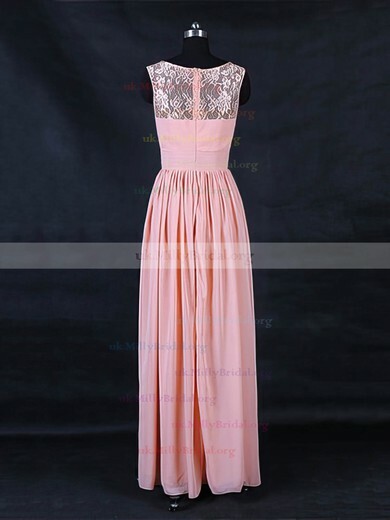 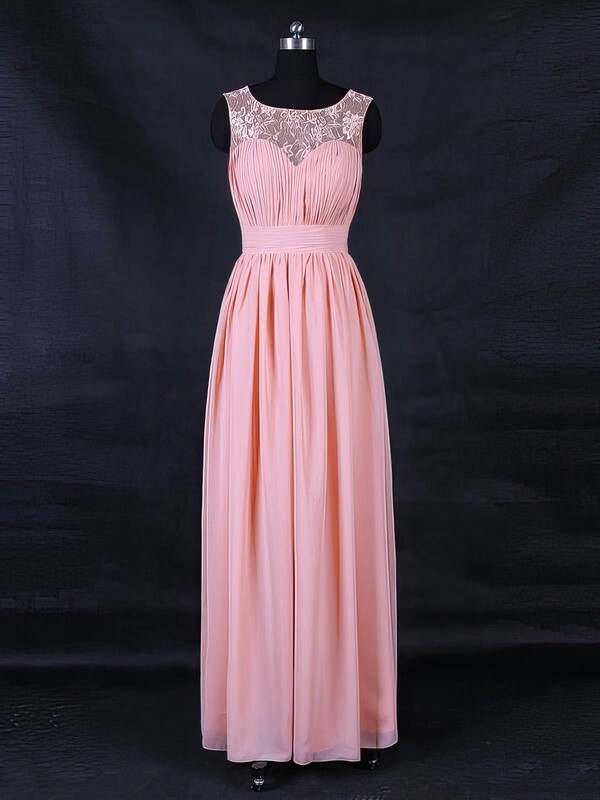 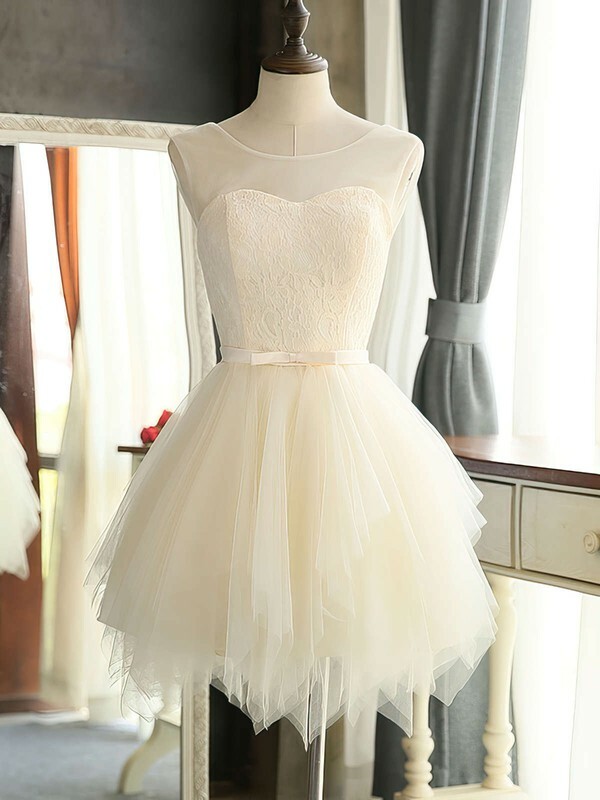 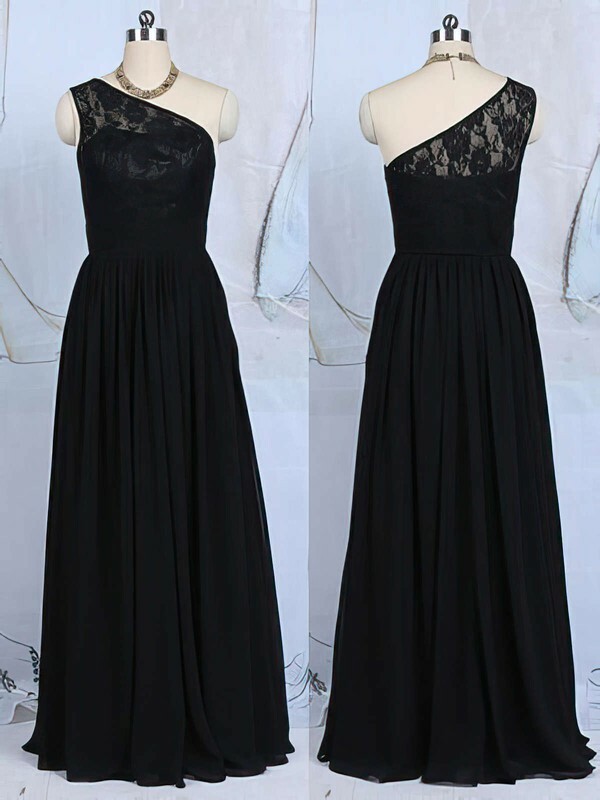 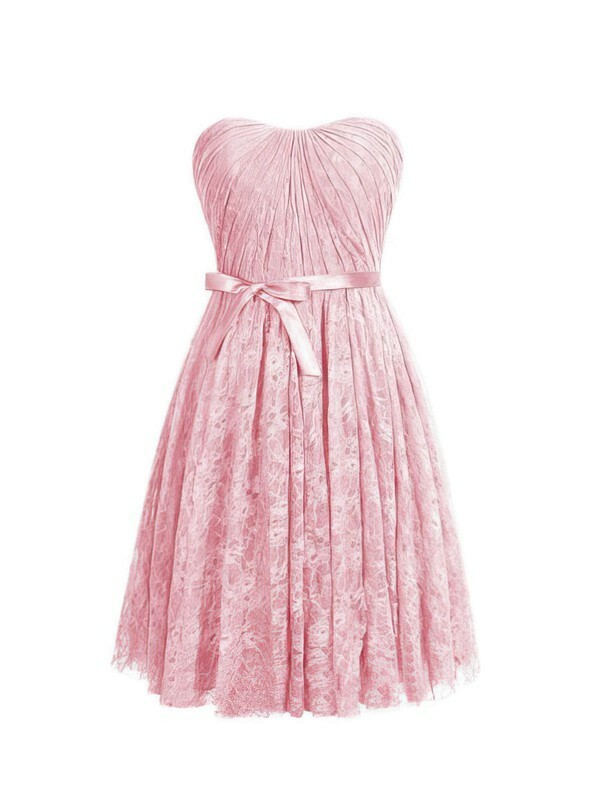 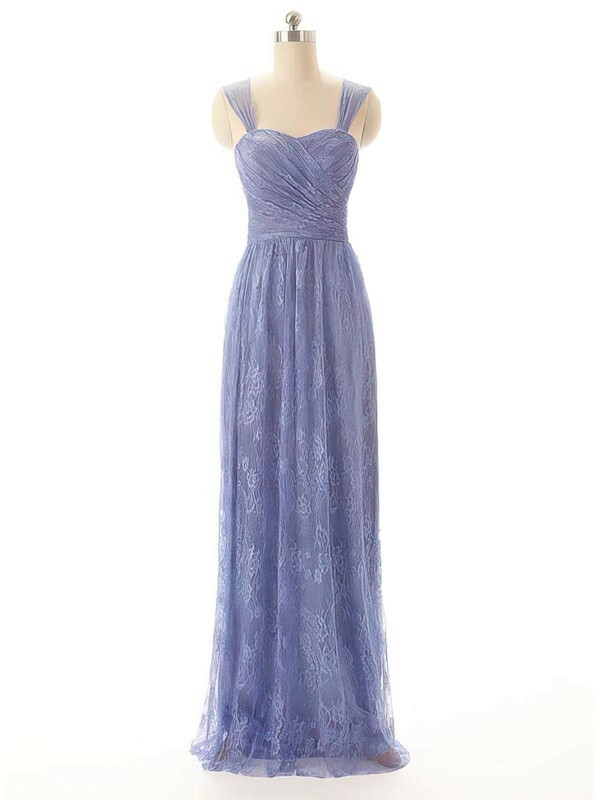 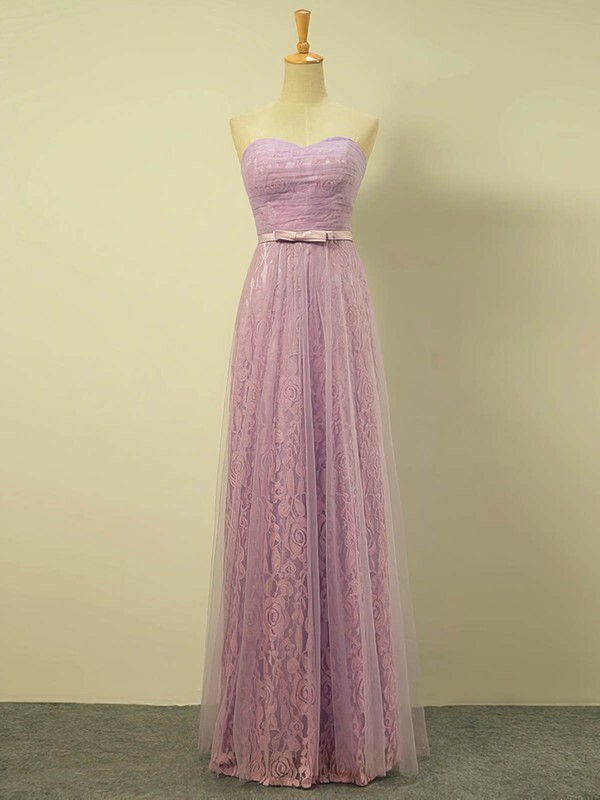 Lace is always the best factor for dresses especially the bridesmaid dresses and wedding dresses. 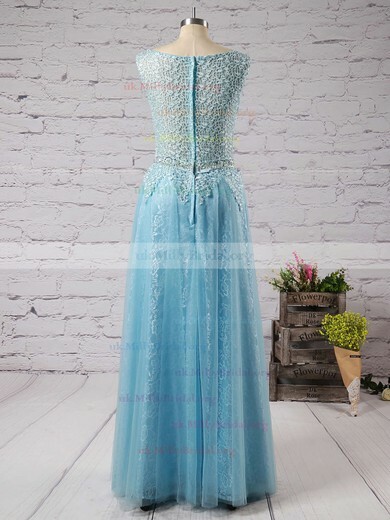 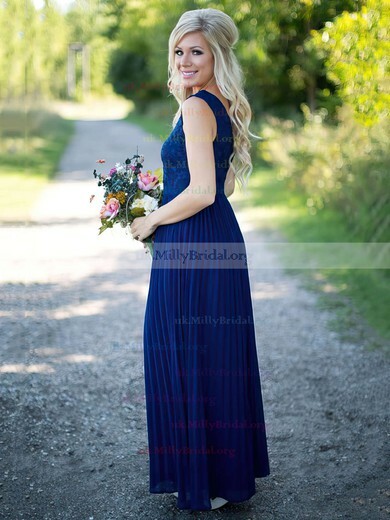 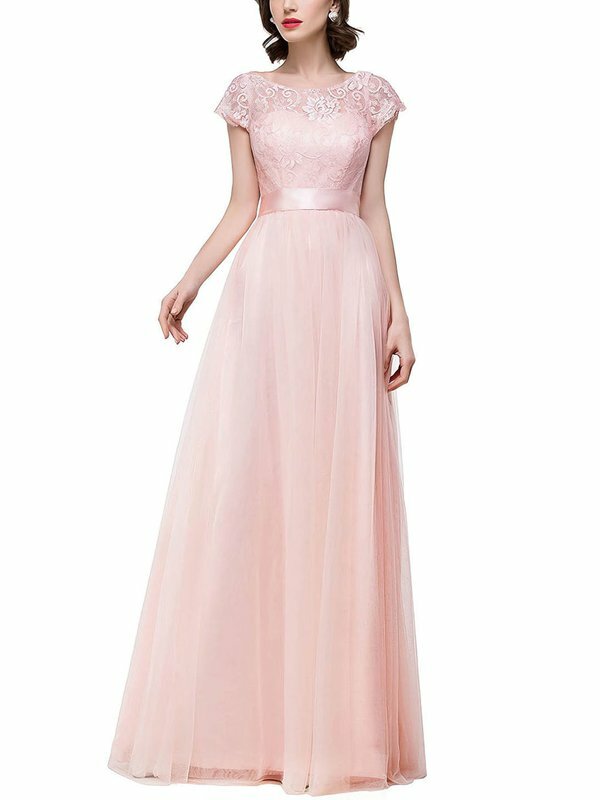 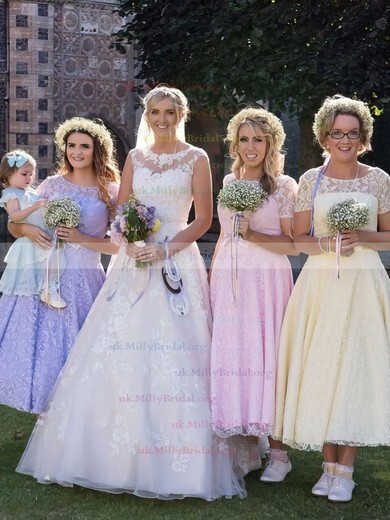 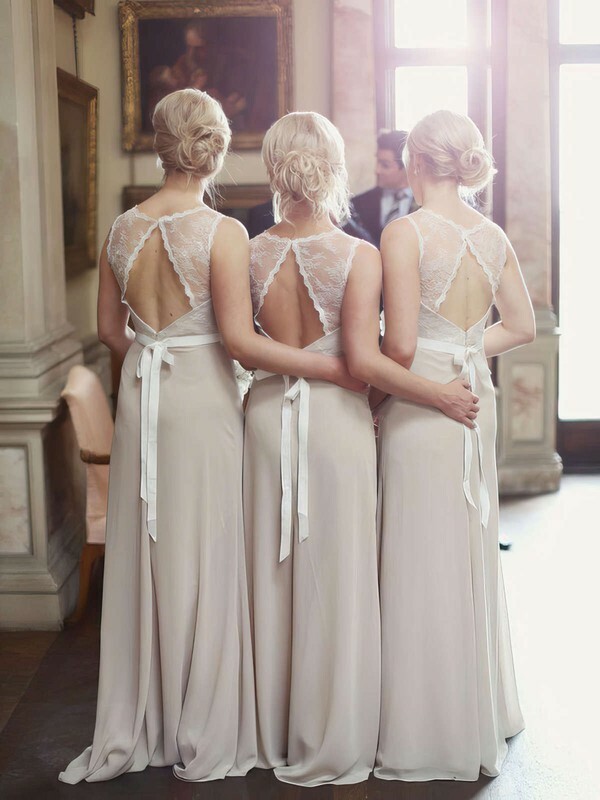 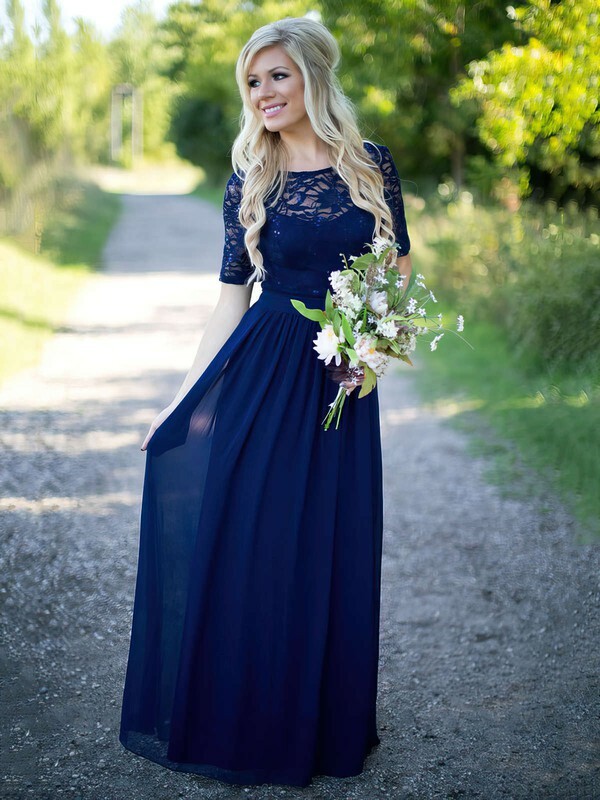 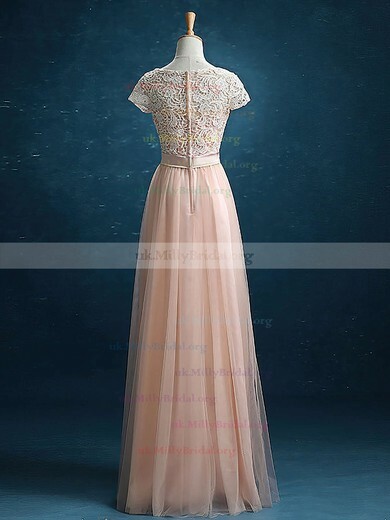 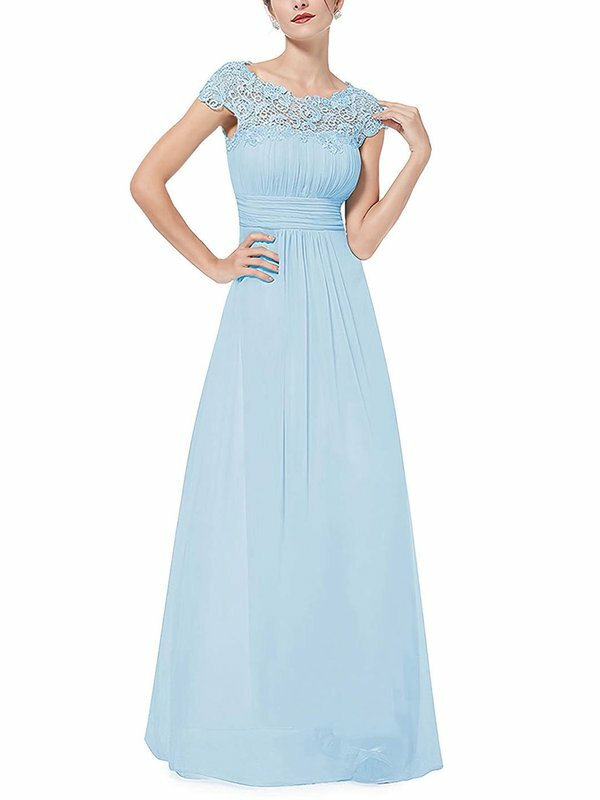 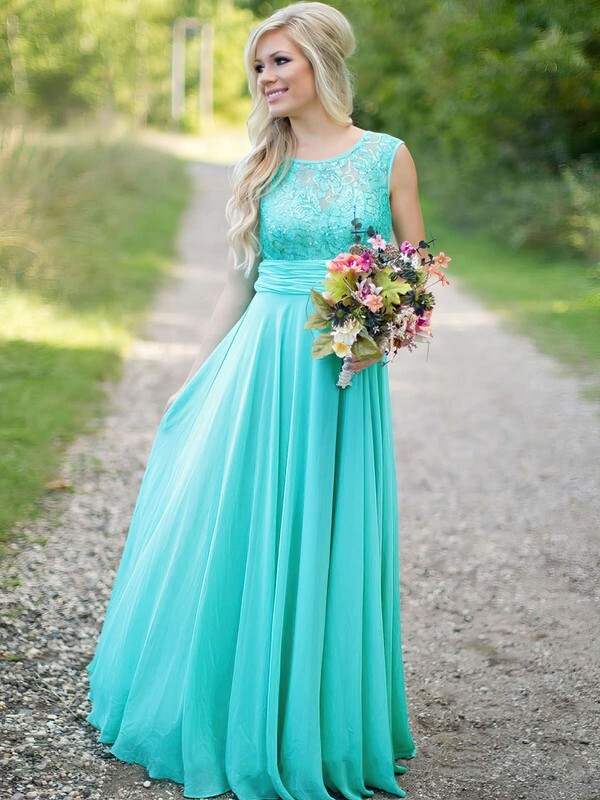 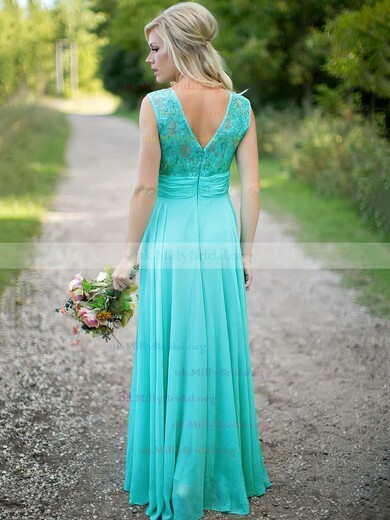 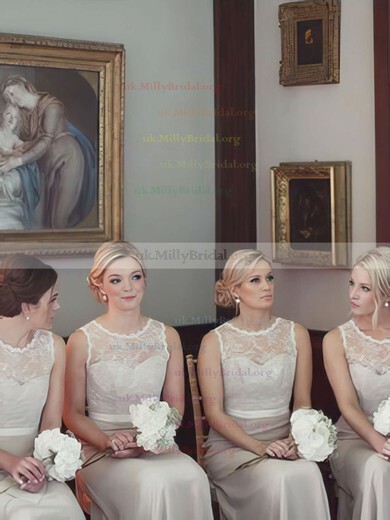 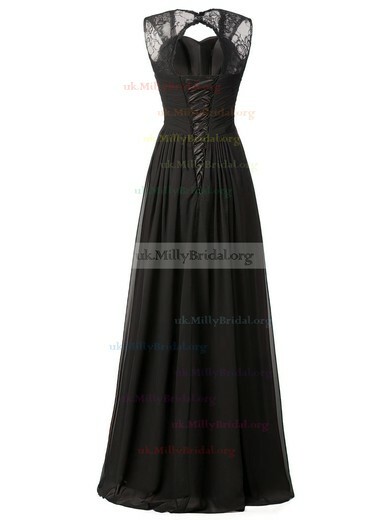 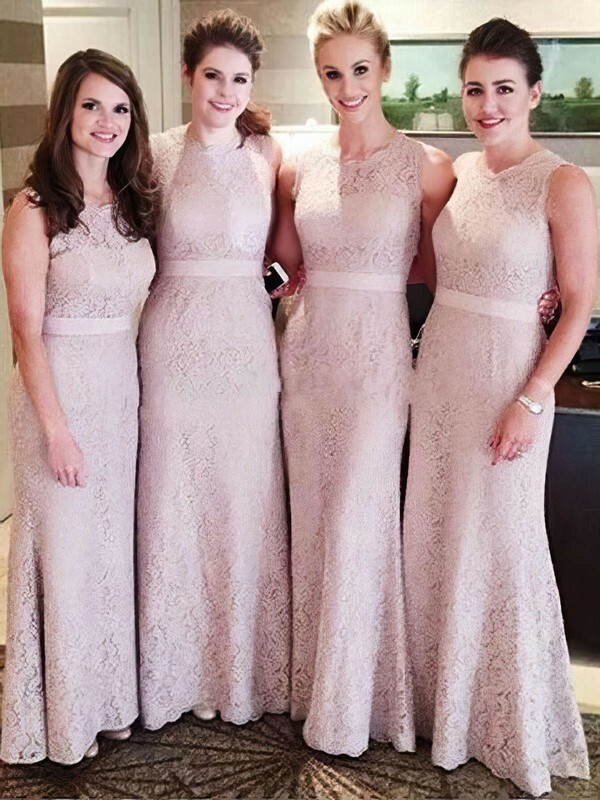 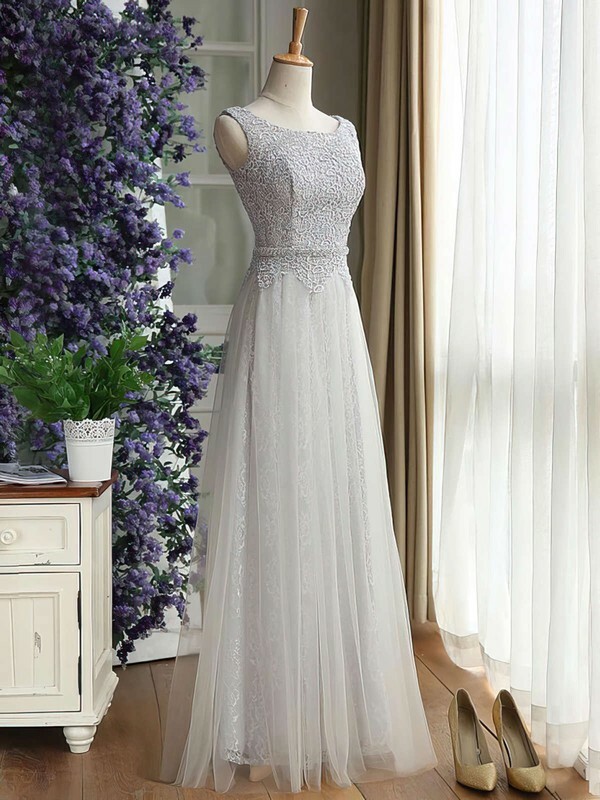 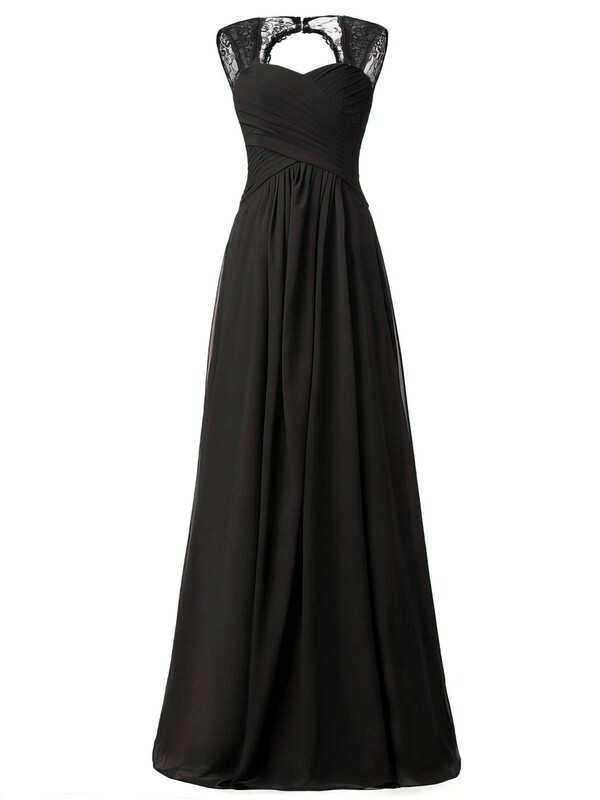 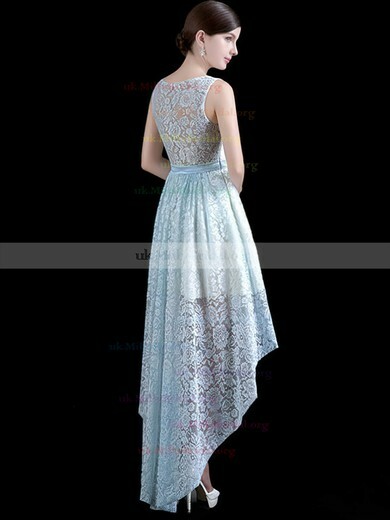 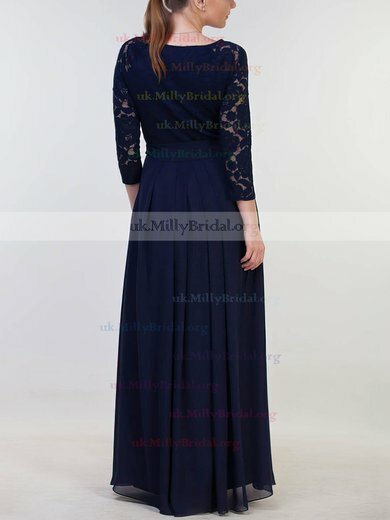 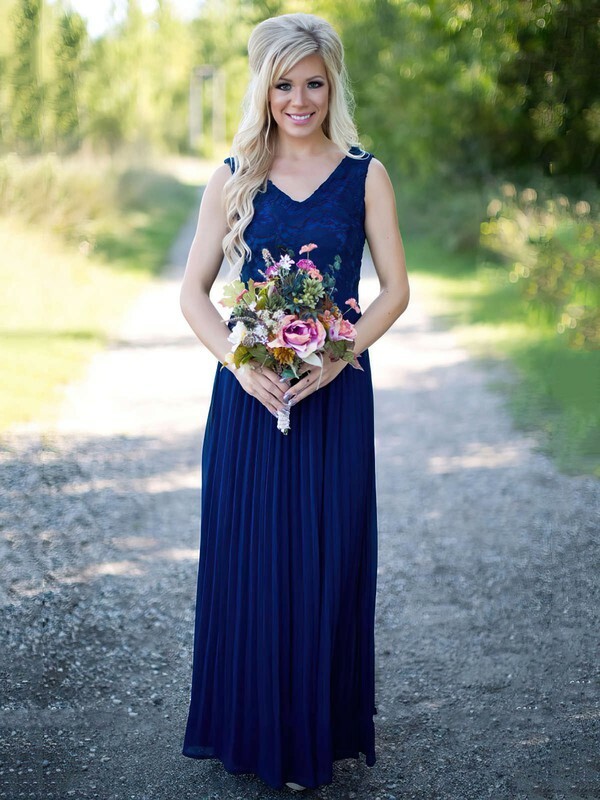 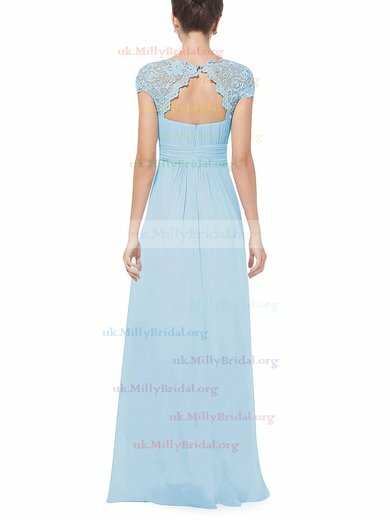 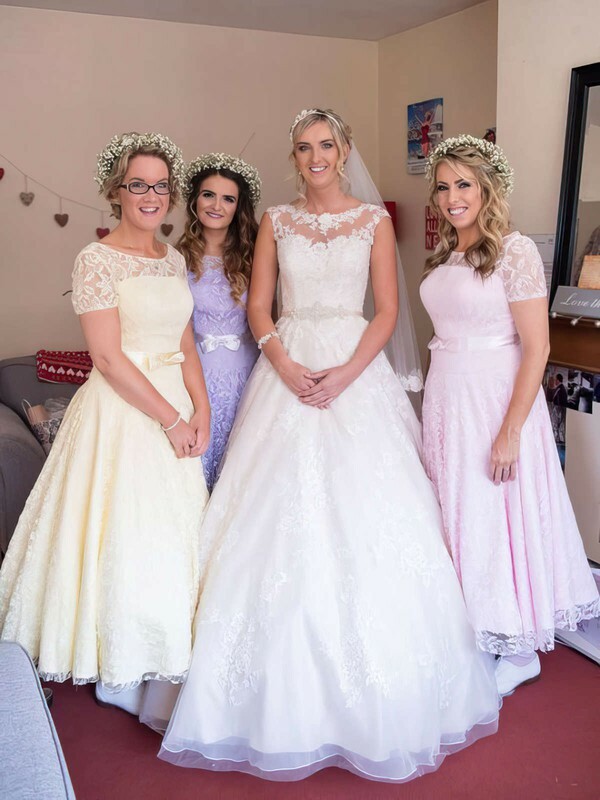 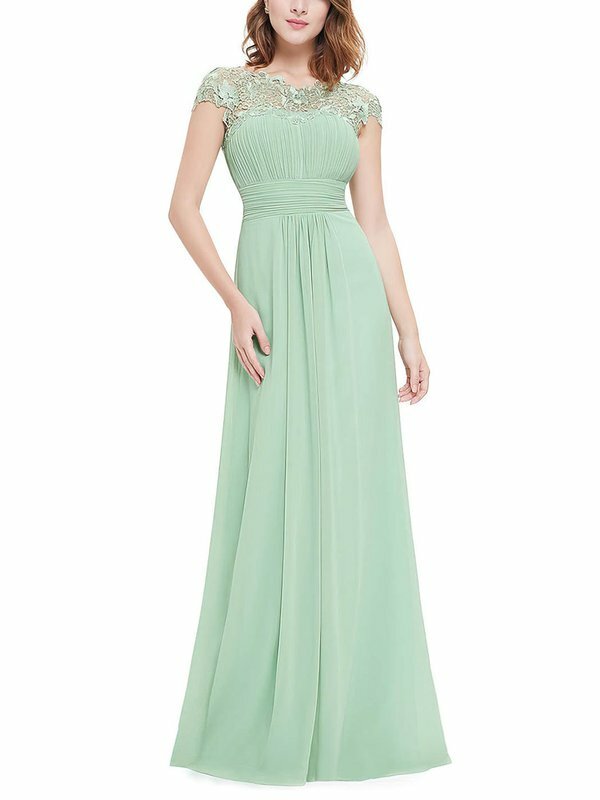 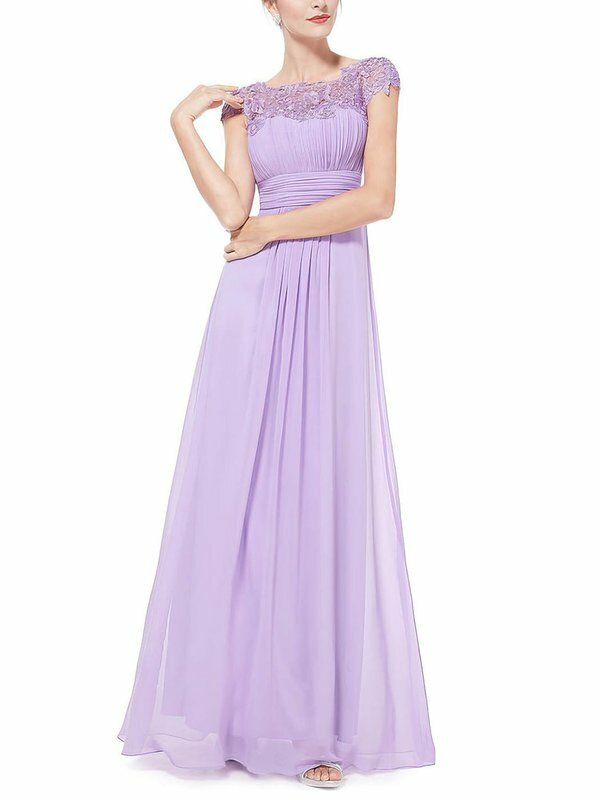 Lace bridesmaid dresses here will surely be to your taste because of the exquisite handicraft, appealing design and the loveable prices.